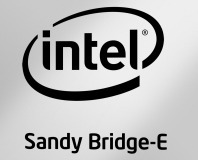 If Sandy Bridge E showed us anything, it's that the current crop of mid-range desktop CPUs, such as the Core i5-2500K are actually pretty good, especially when they're overclocked and dealing with tasks that aren't too heavily multi-threaded. 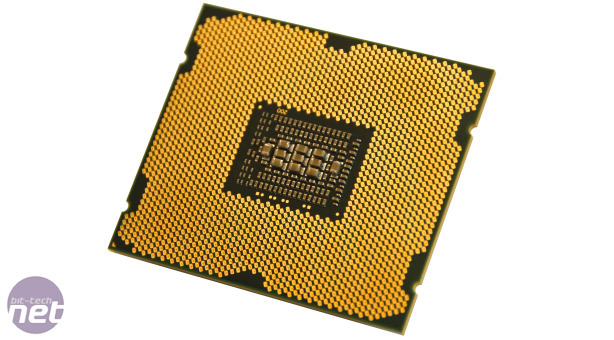 As such, CPUs such as the Core i7-3930K are firmly in low-end workstation territory, where they excel over the likes of the i5-2500K at popular tasks that will be thrown at them such as rendering, editing and modelling. 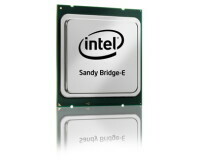 For those wanting a little more grunt, however, Intel has just launched its latest line of Sandy Bridge E-based 'E5' Xeons, and if you're hankering after a dual CPU, 32-core powerhouse to deal with your massively multi-threaded applications, then you're in luck. We're taking a look at the Xeon E5-2670, an eight-core LGA2011 behemoth, which of course features Hyperthreading, providing an additional eight logical cores (16 threads in total), combined with 20MB Level 3 cache. 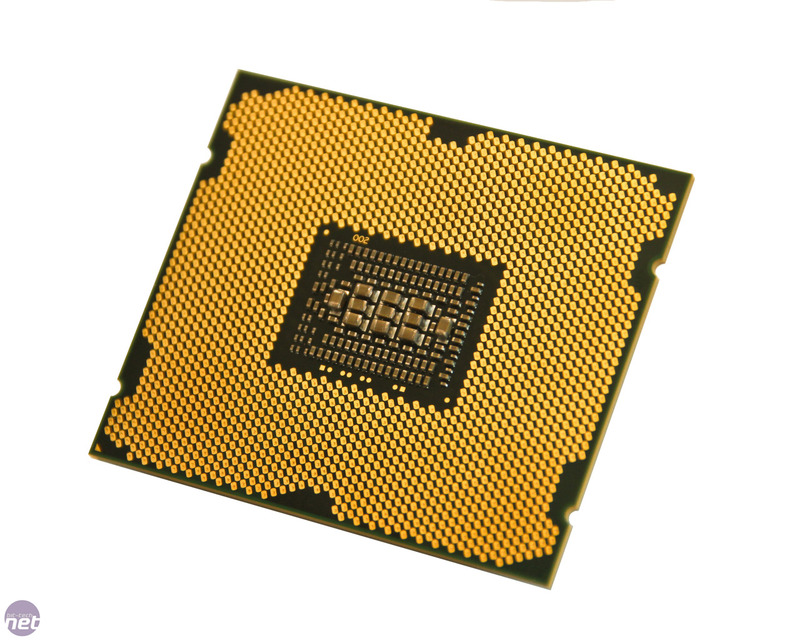 The new range of E5 Xeons includes quad-core, six-core and eight-core models, with the E5-2670 sitting sitting in the pricier half of the range at 2.6GHz (turbo boosting to 3GHz) and in terms of price (the 8-core range spans from 1.8GHz to 3.1GHz). Despite having eight cores on tap, the E5-2670 has a TDP of just 115W - 15W less than the 'Gulftown' Core i7-990X and Core i7-3930K, making a standard PC-sized tower sporting a dual CPU motherboard with two Xeons, hopefully a little easier live with in terms of heat and resulting noise, especially if you're not planning on water-cooling the system. 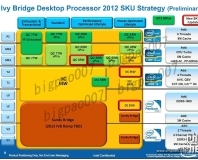 Over and above the previous generation of Xeon's offerings, the E5-2670 boasts quad-channel rather than triple-channel memory support, 1,600MHz rather than 1,333MHz memory support, a native PCI-E 3.0 controller (they're actually the first Intel CPU to do so), and three rather than two QPI links.